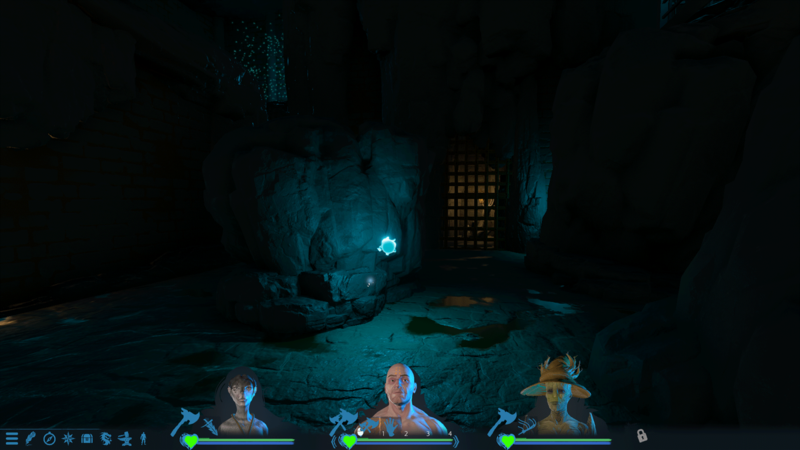 Arakion is a group based role-playing dungeon crawler that pays homage to classics while adding its own style with fresh mechanics. 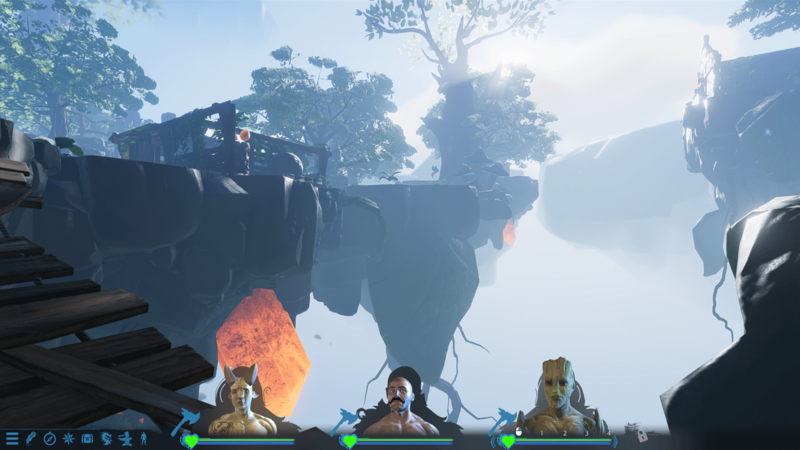 Lead a band of three heroes through a broken land, ripped apart by unknown forces. Explore a beautiful handcrafted world filled with crumbling dungeons, dense forests, ancient temples, and hidden secrets, all while attempting to build a safe-haven from the chaos. 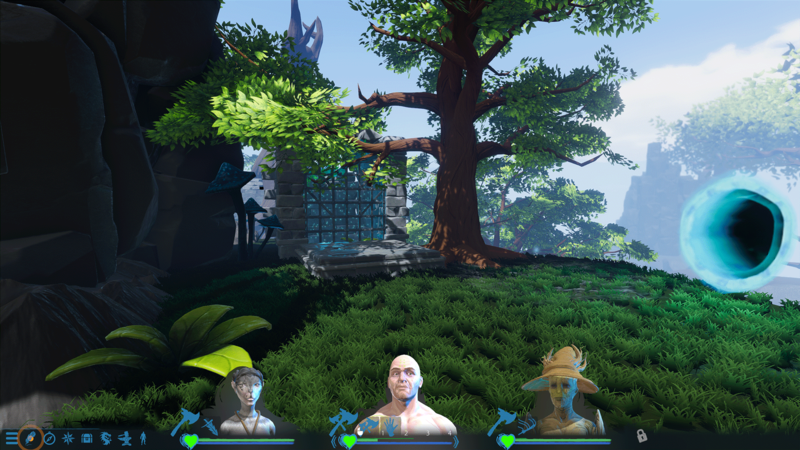 Play as three adventurers awoken in a world torn by conflict, where the lands and rivers have been ripped from the ground. In midst of this upheaval there is but one desire - finding a place free from the conflict and chaos. In the search for order your heroes must find a way to stop the destruction from happening. Between your intrepid adventurers and their goal exists a council of immortal beings. They are known as The Ancients. The Ancients wandered Arakion since before written history. Their plan is simple - utter annihilation for all who oppose them. It's time to begin your story, will you be the worlds salvation or destruction? 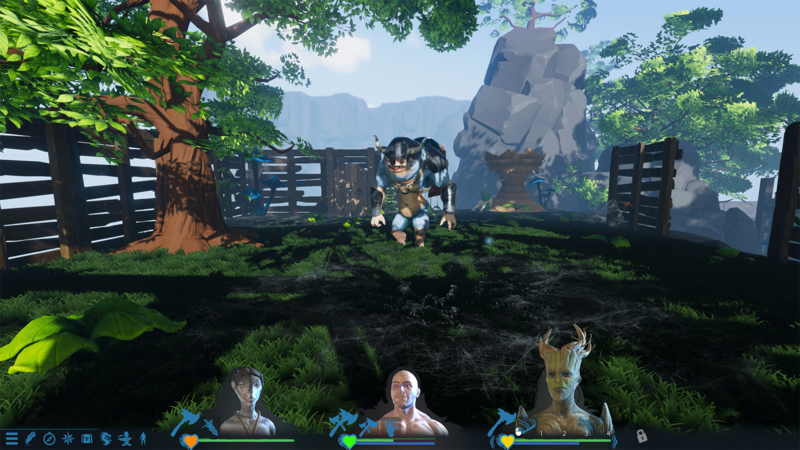 The creators of Arakion have been inspired by a multitude of games - everything from Dungeon Master to Dark Cloud 2. Our desire is to take everything that makes those games fun and bring it into one amazing package. Get your adventure gear ready, on the fifteenth Arakion will be at your fingertips! 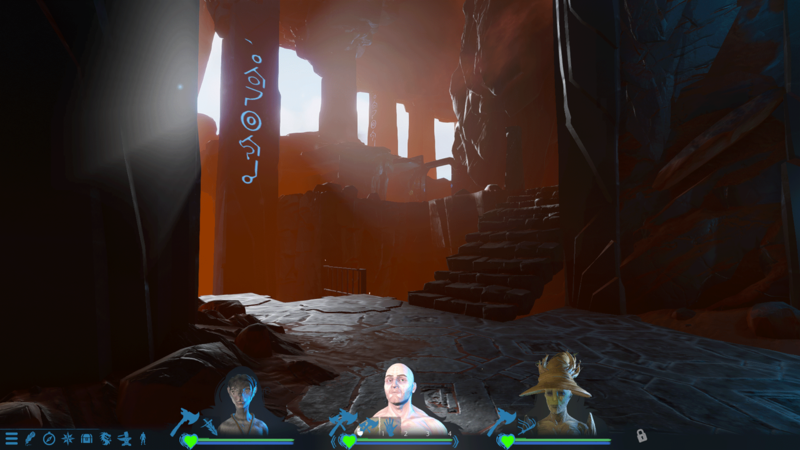 The mysterious world of Arakion, where world-building meets dungeon crawling, awaits a hero. Create your band of highly-customized heroes and venture into the wilds to unlock the secrets of Arakion. Explore a handcrafted world with awe-inspiring monuments and intricate dungeons, all the while rebuilding the ruined town of Sanctuary. Our testers currently spend ~10 hours on current content in the first playthrough. So, although it's Early Access there is a lot to do. As our testers have also found out, Arakion also gets updated a lot, weekly in fact! So be sure to check out the Roadmap & Updates to always stay up to date with Arakion's developments! 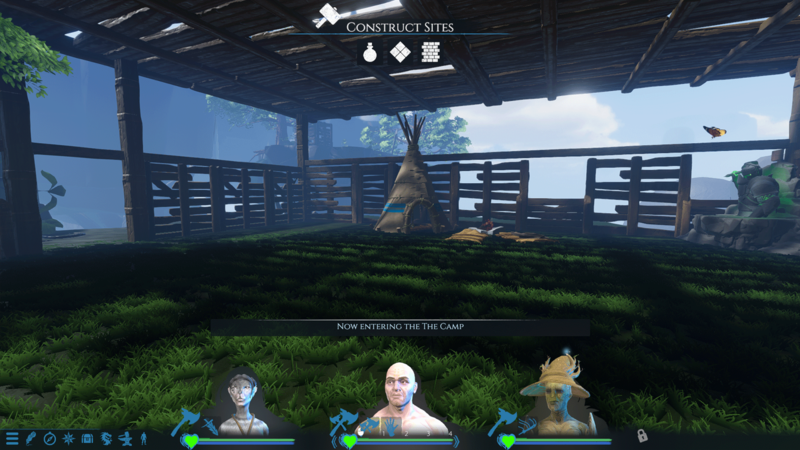 Over the next two weeks, I'll be showcasing all the new and awesome stuff in Arakion such as crafting, constructs, randomized dungeons and more! So stay tuned! Until then, enjoy some screenshots below and be sure to check out the Steam page. I can't wait for you all to dive in! Arakion | Steam Store Live! The Steam Store for Arakion is officially live! Head over to check it out! As Arakion prepares to launch on Steam, get a preview with the Early Access Trailer! There is a manual Spanish translation being done! It is about 40% done. There will still be a lot of automated translations, but it should be fully manually translated shortly after launch. Not yet, it will be going to Steam Greenlight in the next week or two. Congratulations for the great work you are doing on this project! Really love the feel of the game, and the original take on the character development. Not to mention the part about rebuilding the town! Good luck on the project! I'm certain this will be a great game! how is the progress going? Just backed, i think it is well deserved. Do you plan to give Desura keys, if possible, for backers? And what about Greenlight to enter on Steam? Yeah I'll try to get whatever keys I can for people, I don't want you to have to pay extra simply because you prefer a certain client. As far as Greenlight I've been teetering back and forth on that, haven't fully committed one way or the other yet. Good luck for campaign and for stores!